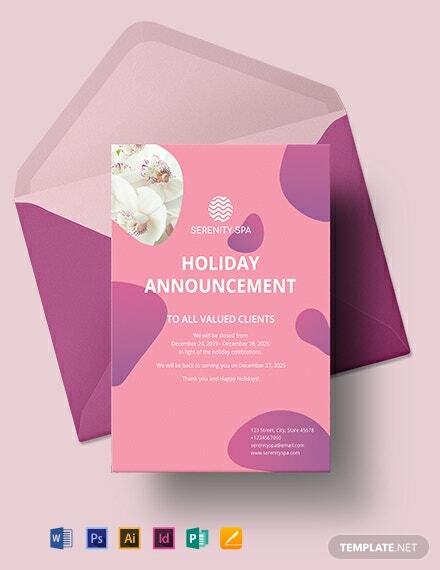 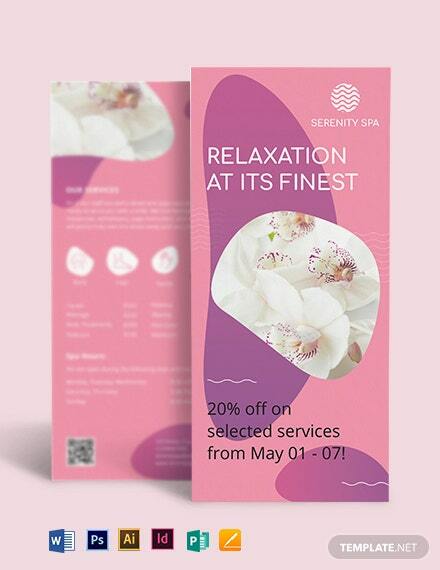 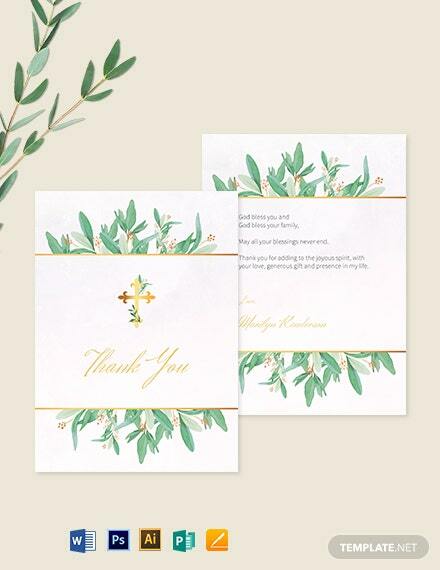 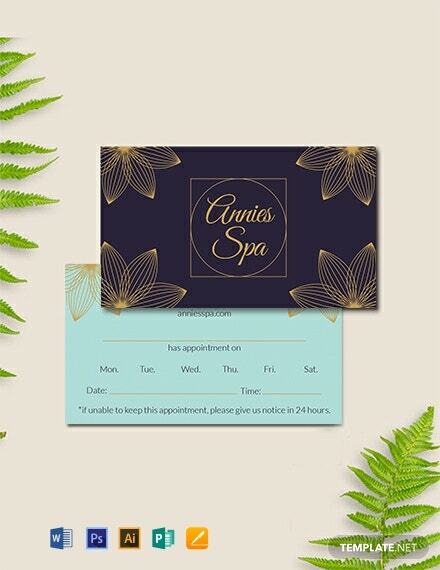 Get to use this elegantly designed appointment card for your Spa establishment. 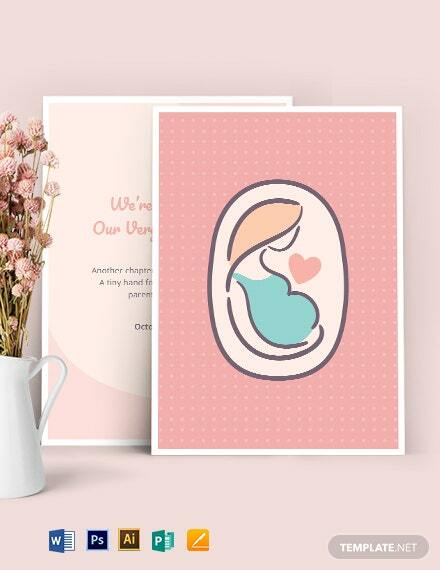 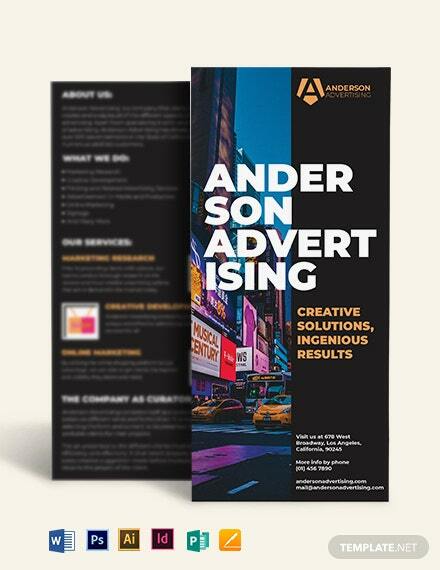 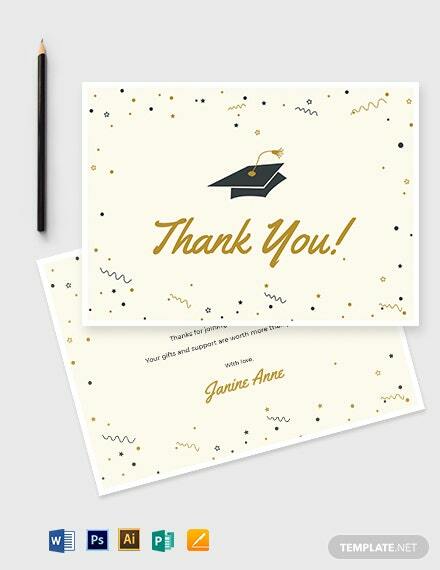 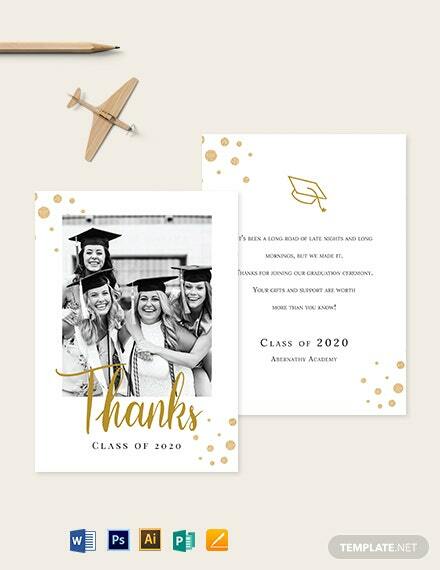 This template template makes use of high-quality and printable layout and designs. 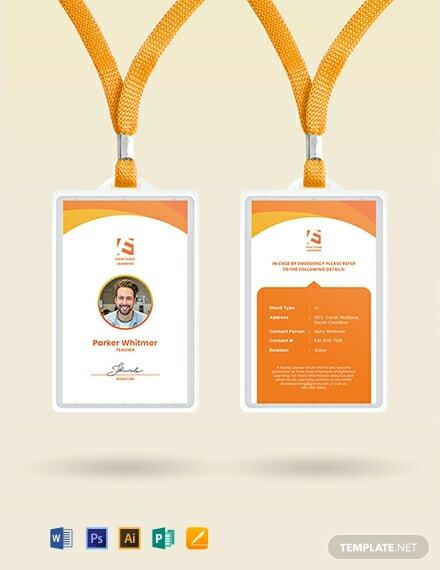 It is also printable and easy to edit.